County Mayo, situated on the windswept edge of Europe, is an ideal base for exploring the West: the quintessential image of Ireland. 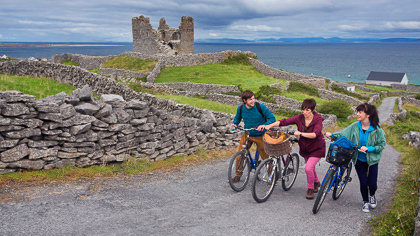 Connemara, Aran Islands, Sligo and the vibrant town of Galway are all within easy reach. Here you will find informations about the top tourist destinations aroud Mayo and discover where to plan unforgettable day-trips, but still keep enjoying our beautiful and inspiring region. The Aran Islands are Ireland's largest archipelago of inhabited islands, located at the mouth of Galway Bay. 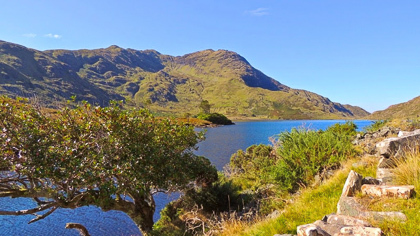 Connemara, in County Galway, is situated on the west coast of Ireland and it is one of most iconic Irish destinations. 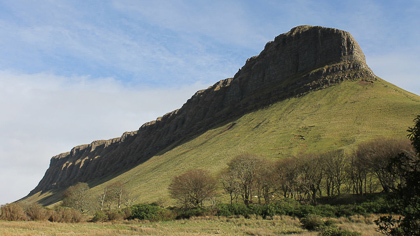 County Sligo is a unique county, very well known for its magnificent natural landscapes.